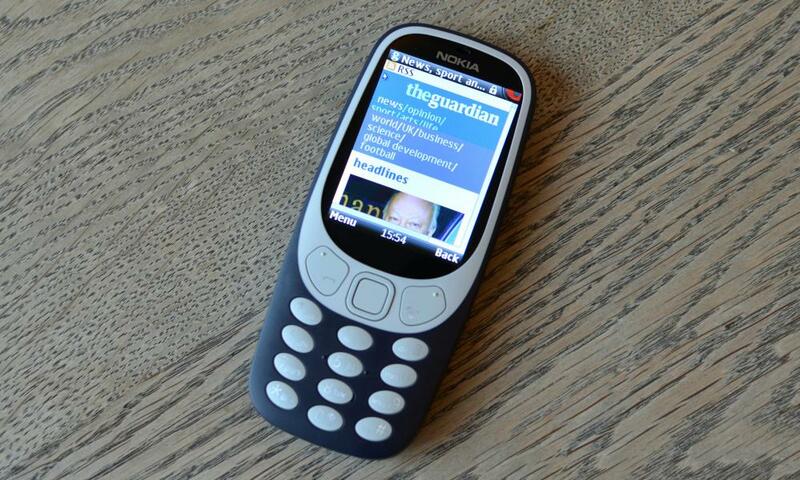 The new Nokia 3310 achieves what many will want it to. It’s a basic phone with basic features in a novelty, nostalgic shell. The battery life is great, it makes calls and Opera Mini is surprisingly capable within the confines of a non-smartphone. The darling of Mobile World Congress and retro tech fans is finally here, but does the new Nokia 3310 live up the hype? Is it everything your rose-tinted view of the year 2000 is crying out for? Not many things can genuinely be described as “iconic”, let alone pieces of technology that are here today and gone tomorrow. 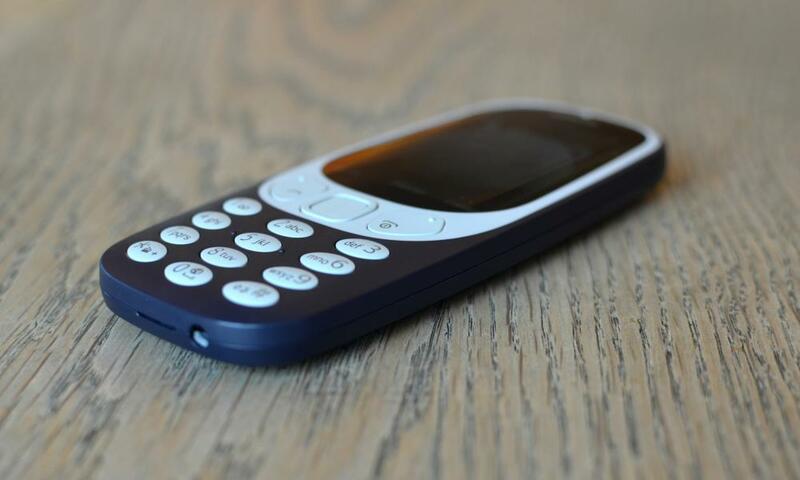 The original Nokia 3310, loved the world over for Snake, its apparent indestructibility and simplicity, is probably about as close as gadgets get. 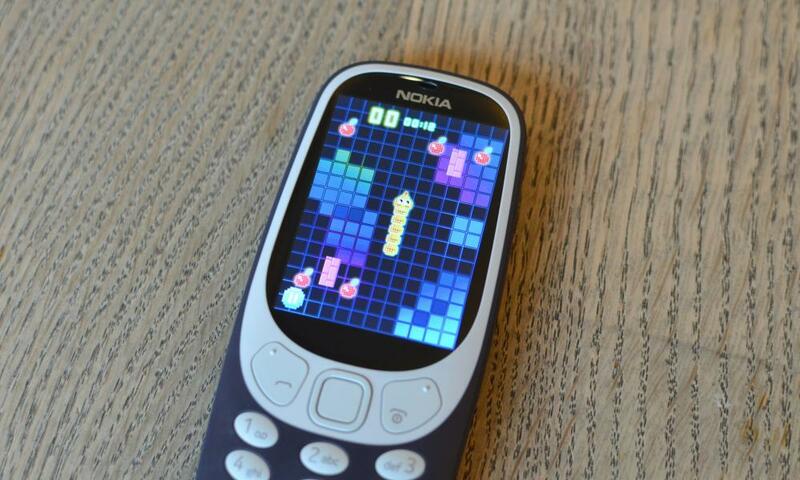 The “new” Nokia 3310 is more like a homage to the original than a straight-up remake. 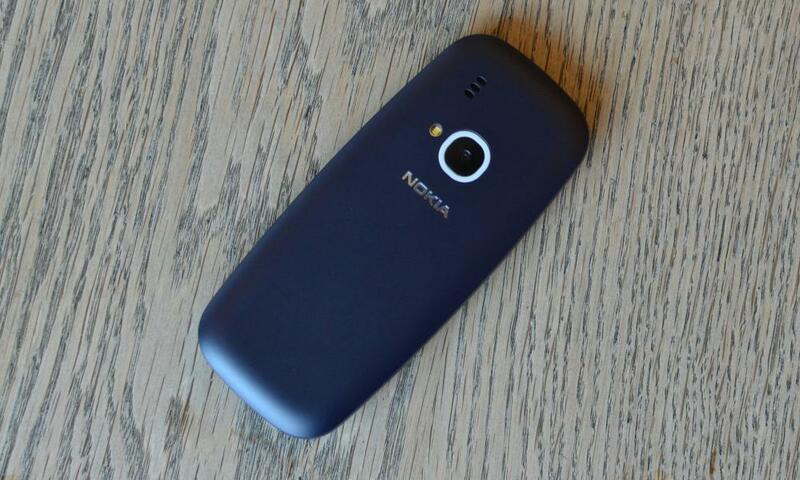 It looks vaguely like the original, thanks to its blue and grey colour scheme, oval buttons and Nokia logo. But the screen – now a 2.4in QVGA colour beast – and the body are vastly improved, at least within the realms of a “candybar” feature phone that would be at home in the year 2010. 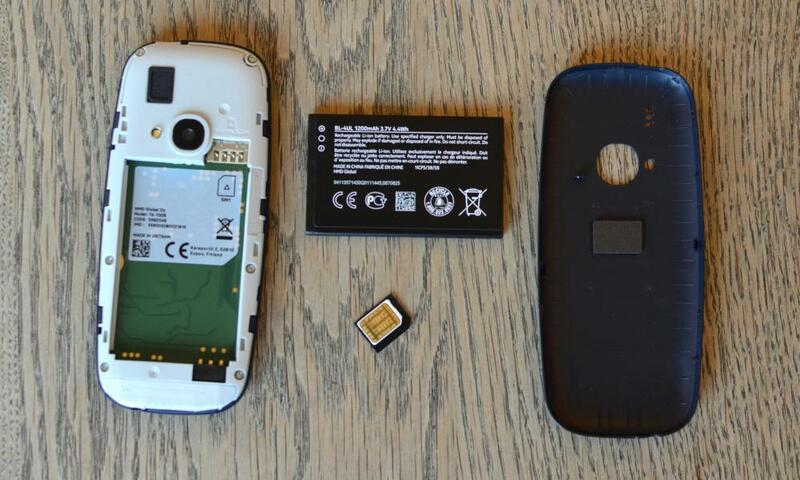 The back comes off to expose the removable battery, micro-sim and microSD card slot – here you’ll need the older, slightly larger sim card size, not the modern nano-sim, or at least an adapter. The front is fixed, so pick your colour wisely. 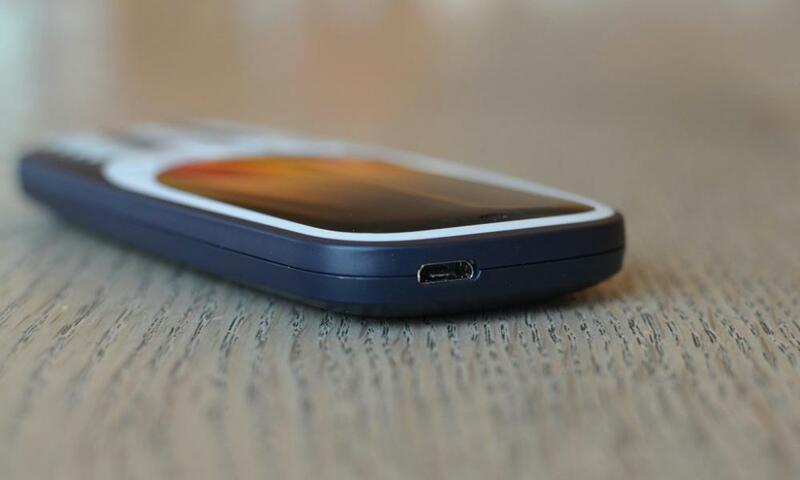 In the top there’s a microUSB slot for power, which means no more tiny pin Nokia charger, and the bottom has something even Apple’s iPhone 7 can’t boast: a headphone jack. Is the screen as sharp as the latest Samsung Galaxy S8? No, not even close. But it’s quite colourful and has solid horizontal viewing angles, if not vertical ones, and can just about be read outdoors. It’s not even a touchscreen, which instantly confused some people I showed. Instead you have buttons (remember those? ), including a D-pad, select, two menu buttons, call and hang-up buttons and 12 numeric keys. It’s not as simple as the old 3310’s select, up, down and cancel buttons, but then this isn’t running the same software either. The new 3310 runs Nokia’s new-old Series 30+ with an “all-new UI with nods to the original” and many more navigation options. In fact, if you were to pick up the 150 or any of Nokia’s other current feature or so-called “dumb”-phones (yes, they still sell them by the hatful), you’d find the experience very familiar. The new 3310 doesn’t have much in the way of performance, but it’s quick enough to mimic what I remember from the 2000s. It’ll make calls, send texts and has limited internet browsing capabilities. There’s no 4G, or even 3G connectivity, which means you’re stuck on 2G. Given everything else has moved on from 2G you’ve pretty much got the network to yourself, but it means long click-and-wait load times and inferior voice call quality, as 2G calling just isn’t as good. There’s a quoted 16MB of storage (no, that’s not a typo), but in reality only 1.4MB is user accessible as the rest is taken up by the operating system and the included apps. Everything else needs a microSD card, including downloading java apps and games. It’s actually quite disappointing given that £50 buys you 500 times the storage (8GB) in a tablet. I managed to fill up the storage with five photos. Best buy a microSD card with it. Battery life is measured in days rather than hours, and with pretty much constant use I dropped less than a quarter of the battery a day. Regular usage for calls, texts and a bit of basic web browsing will probably last at least a week. Nokia says the new 3310 lasts a month on standby. Apps, games, music and video. The new Nokia 3310 does barely anything. You can forget Spotify, or anything like Clash of Clans, Candy Crush or Super Mario Run, but it does have a new version of Snake and the facility to download other java games if you have a microSD card. Out of the box you’ve got MSN Weather, an MP3 player, an FM radio, a calculator, alarm clock, timer, stopwatch, unit converter, a voice recorder, a note app, calendar and contacts. There’s also a browser called Opera Mini and the Opera app store. Opera Mini is the standout here: it’s quite amazing what it can do given it’s running on this tiny, 2G phone. YouTube? Yep. The Guardian? Yep. Gmail? Yep, although you can’t attach photos or other files. Facebook, Twitter and most other websites work, in one form or another. It might take ages, and be incredibly tedious moving the mouse around with a D-pad, but it gets there. There’s no WhatsApp or similar though. So you’re mostly stuck with SMS, but then that’s the point, right? Texting is like being back in the 2000s, T9 predictive text and all. After about an hour I was right back up to speed, too. Unfortunately that speed was glacial. It took a very long time to bash out simple messages that take seconds with a virtual keyboard. Some things may have been better in the good old days, but messaging friends wasn’t one of them. I got hand cramp almost instantaneously. Oh yes, the 3310 has Snake, although it looks nothing like what I remember. By default it’s set to a timed mode, rather than out-and-out survival (the mode everyone remembers). There are power-ups and bombs, and it defaults to diagonal movement, rather than right-angles, which, frankly, is cheating. It’s quite fun, and I did get a nostalgia hit out of it, but I quickly remembered how much better Monument Valley is. The new 3310 has all mod cons including a two-megapixel camera. It snaps photos, can shoot video. It even has a zoom. But the photos are pretty bad. 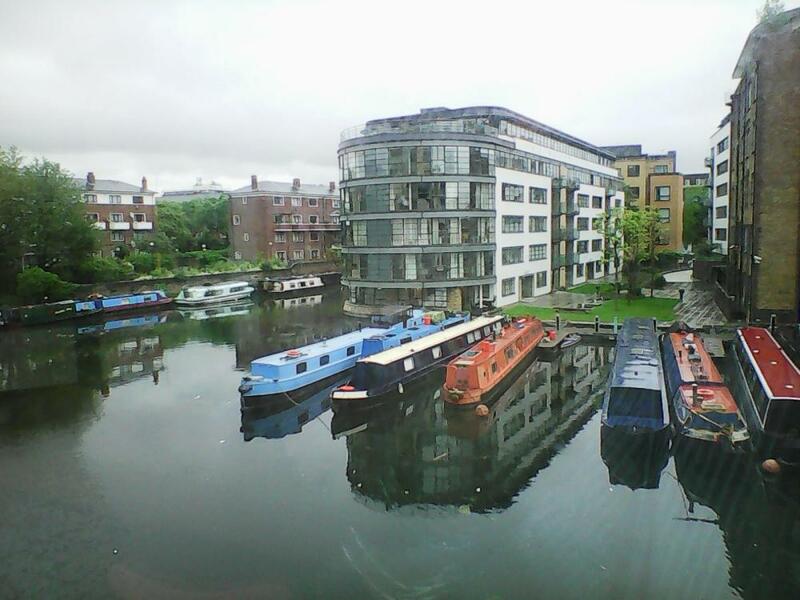 They look OK on the phone’s screen, but get them off on to another smartphone or computer and they look like an impressionist water painting version of what you thought you were taking a snap of, rather than a photo. There’s no selfie camera, but it’s not too difficult just to turn the phone around and point it at your face. The new Nokia 3310 costs £50 and comes in four colours. Many of Nokia’s similar phones, such as the Nokia 150, cost under £35. But if you thought things were better in the days of the pre-touchscreen smartphone, you’ll find out within minutes that they simply weren’t. Texts take ages to write, you get hand cramp in the process, and you’re not even really, truly disconnected from the internet world. You can check your email, so you have no excuse not to. 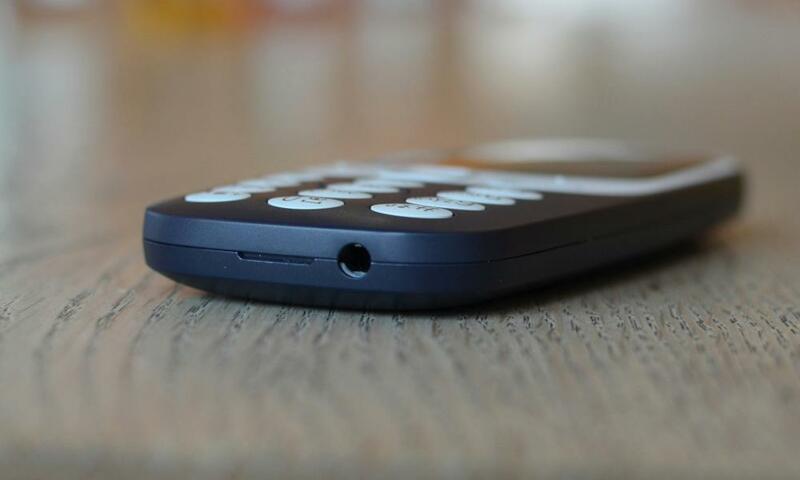 If you really want a dumbphone for the odd occasion, and don’t mind paying over the odds for one, buy it. You’ll love looking at it more than actually using it, but then you’re probably not planning to use it much. But if you’re looking for an emergency phone, or something disposable, Nokia makes loads of much cheaper versions of the same idea. They’re just not branded 3310.